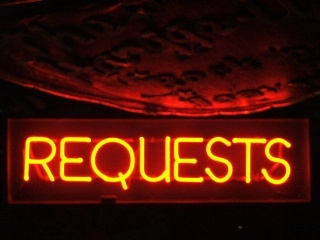 Make Your Request or Dedication Here! 1) Type in the artist or song title. As you’ll see and hear, there are plenty to choose from. You will also have access to the back-catalogue of shows. This new website was launched during February 2016. 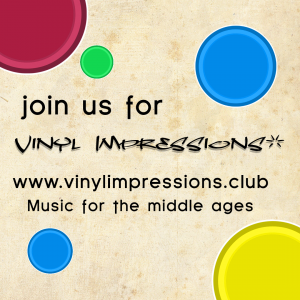 I did think it was about time we had a site dedicated to The Vinyl Impressions radio show as it had become so popular. 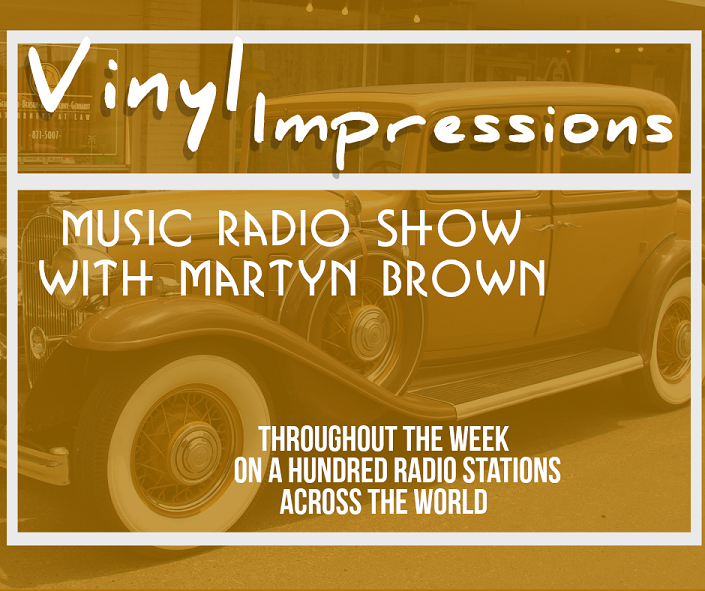 I launched The Vinyl Impressions show early in 2014 and it’s gone from strength to strength, I must say, and it’s all down to the stations broadcasting the shows on a regular basis. We do have ‘supporters’ for the shows which are businesses who donate something towards Hospital Radio in return for their own supported show. 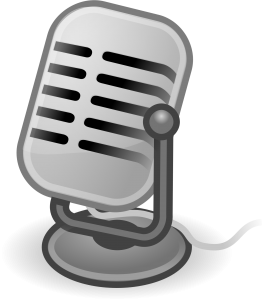 This gives their business, up to, four mentions during any one-hour programme. All the shows are generic so you can play them out at any time with no conflict and ‘ageing’ of shows. Join up by using the form on the home page. 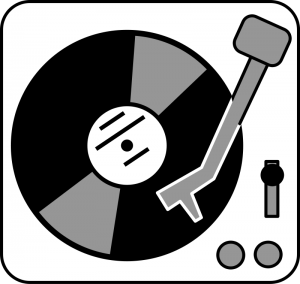 I’ll post here when I have updates and notifications of new shows and information regarding The Vinyl Impressions programme. Please let your fellow radio stations controllers know about this show. It’s free to registered users.